When I used to teach medical students at Tufts, I gave a lecture about this amazing new therapeutic called “iloccorB.” I’d talk about all the evidence supporting it, the great things it could do, and its excellent safety profile. Just as the students would start scrambling to buy stock in the company and prescribe it to their future patients, I’d do the big reveal. Apologizing for my “dyslexia,” I would admit that I’d gotten it backward. All this time, I had been talking about broccoli. I mentioned broccoli more than any other food in my book How Not to Die, and for good reason. 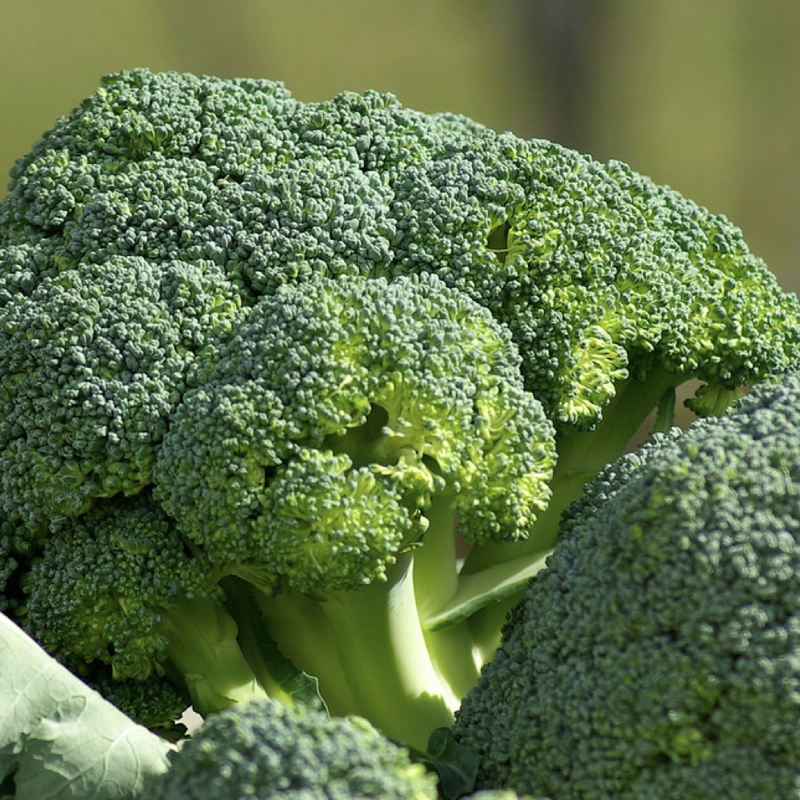 Cruciferous vegetables like broccoli can potentially prevent DNA damage and metastatic cancer spread, activate defenses against pathogens and pollutants, help to prevent lymphoma, boost your liver detox enzymes, target breast cancer stem cells, and reduce the risk of prostate cancer progression. The component responsible for these benefits is thought to be sulforaphane, which is formed almost exclusively in cruciferous vegetables. This is why broccoli and other cruciferous vegetables get their own spot on my Daily Dozen. I recommend at least one serving a day (typically a half cup) of crucifers and at least two additional servings of greens a day, cruciferous or otherwise. Serving sizes for other greens and vegetables are a cup for raw leafy vegetables, a half cup for other raw or cooked vegetables, and a quarter cup for dried mushrooms.